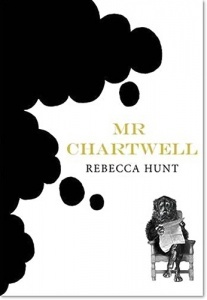 Writing that easily equals that of the Booker-winning Richard Flanagan… [and] as readable and gripping as any thriller. 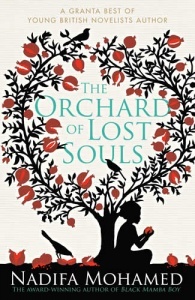 Only the thrills offered by this bright new star of literature are metaphysical and unexpected and will leave you thinking on a new level about the connections between men, women and places. 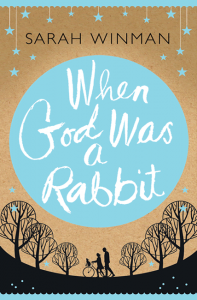 Magical… such wonderfully assured storytelling: it’s been a very long time since a book has taken me by the hand – and the heart – as this one has. 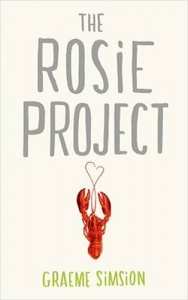 Her debut novel is a magical, big-hearted book about one woman’s walk to the sea. 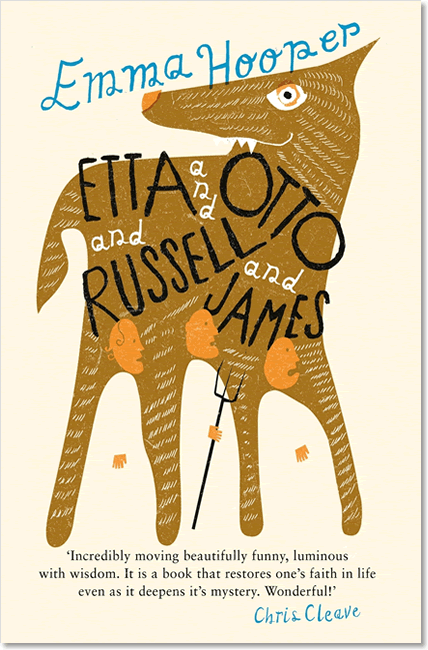 If Wes Anderson’s stylised dream worlds make you happy, you need a copy of Etta and Otto and Russell and James. Etta and Otto and Russell and James by Emma Hooper is incredibly moving, beautifully written and luminous with wisdom. 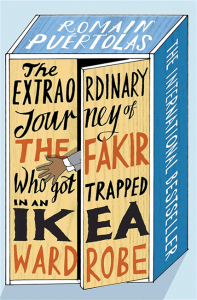 It is a book that restores one’s faith in life even as it deepens its mystery. Wonderful! Pictorial boards with a matt laminate finish and spot UV highlights. 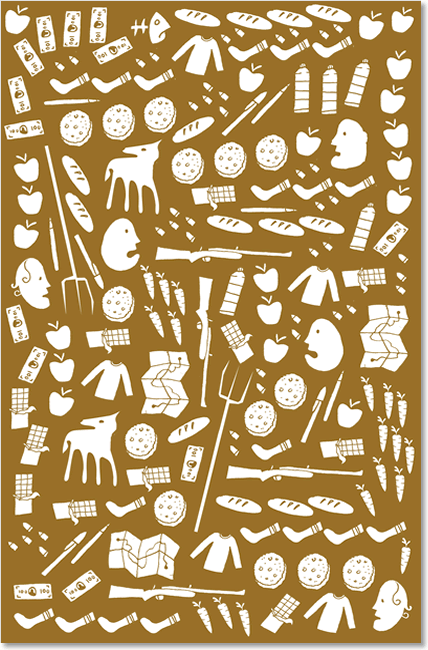 Gold coloured endpapers are printed with a repeating pattern using objects from the cover design, e.g. a pitchfork [see images].